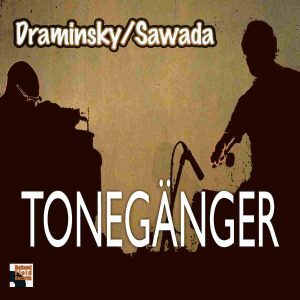 Formed in Tokyo early 2018 the Danish-Japanese duo, TONEGÄNGER, explores a mutual fascination of so called Krautrock. 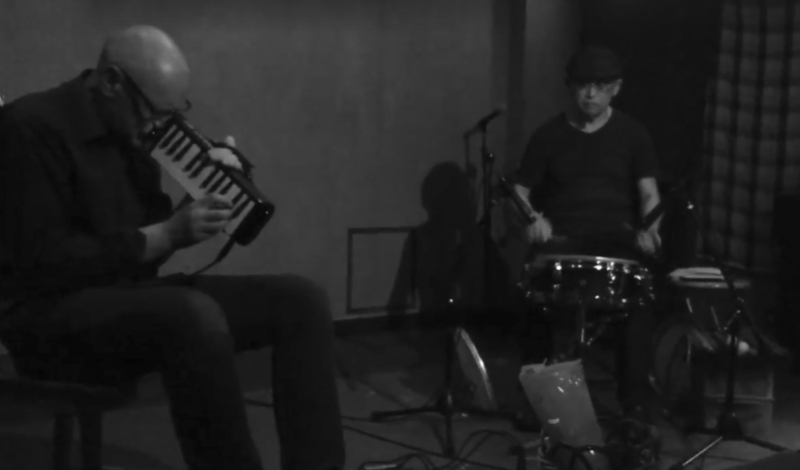 Together the two experienced musicians dive into new sonic territories build around Draminskys eletroacoustic melodion and Sawadas snare-drum-only approach, balancing beauty, tension, silence and power evoking memories of a lost instrumental paradigm. TONEGÄNGER is the first release from the duo, it is recorded at Tokyo’s legendary club, Next Sunday, May 2018 and mixed in Copenhagen by Thomas Li. Danish composer Jakob Draminsky develops his sonic world within the realm of stage music, live electroacoustics and improvisation. His music has been performed in Europe, The Americas and Japan. Between 1990 and 2007 he was based in Barcelona and here after he has been commuting between his native Copenhagen and Tokyo with live solo projects and collaborations. Japanese drummer and sound engineer Morihide Sawada is based in Tokyo and Berlin. As a musician he works mainly in field of improvisation. Since 2011 he has been developing a “snare drum only” performance style which he employ in collaborating with other musicians as well as a solo act presented in Japan and Europe. TONEGÄNGER is available for streaming from your favourite online store.